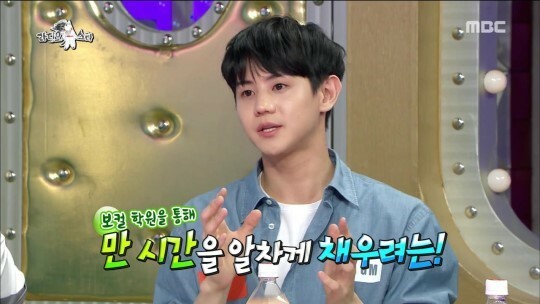 Highlight's main vocalist Yoseob still takes vocal lessons? 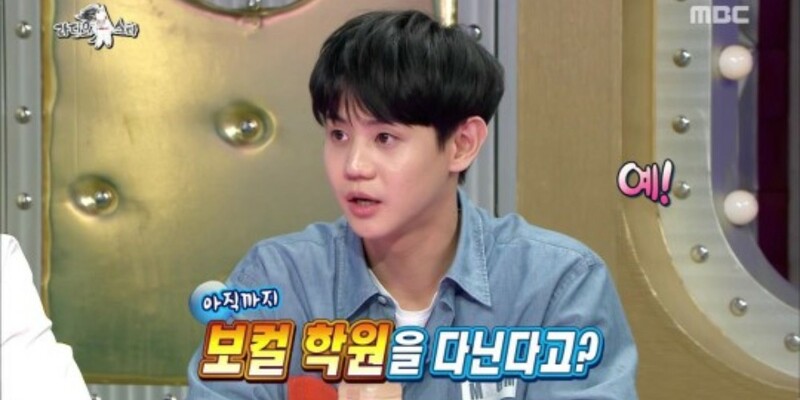 On the June 20 airing of MBC's 'Radio Star', MC Kim Gu Ra�asked if Yoseob still takes vocal lessons. 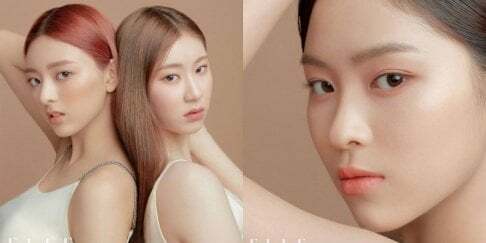 The idol answered, "Yes", and explained, "I stopped taking lessons for a while because I was full of myself but about a year or two ago, I realized that vocal cords are muscles too and that I have to keep using it. So I take lessons when I'm free." MC Cha Tae Hyun�asked, "You're already a good singer. Does it help with training?" Yoseob replied, "They say you become an expert in a field if you dedicate 10,000 hours to it. I think it's all about how well you spend that 10,000 hours." 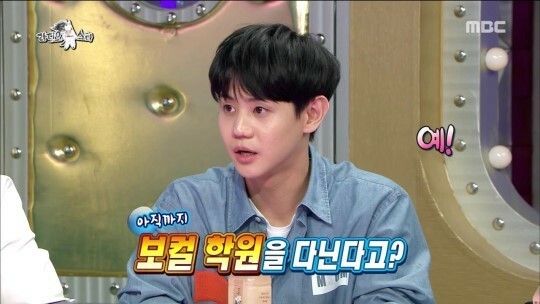 MC Yoon Jong Shin�agreed, and complimented the idol, saying, "Yoseob is looking ahead. It's the best to be able to long-run."